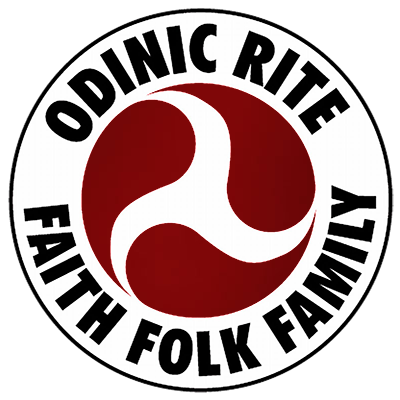 In the autumn of last year, the first Odinic Rite poetry competition was opened for entries and submissions were sent in after members and friends of the OR read about it on this website. Submissions were carefully managed by competition organiser Redwald OR to ensure anonymity during the judging process. Entries were printed, given a unique identification number and sent by post to our esteemed judge, Penda OR. Penda carefully read through all entries over the Yuletide period and finally came to his decision, which consisted of a Winner and two Commendations, who have been informed via email. Redwald OR and Penda OR would like to sincerely thank all those who entered the competition. The winning poem and commendations are published below. Where is your silvery glow?